The Maker Café is the monthly show and tell by and for makers. Do you create things? Or would you like to? Do you like to exchange knowledge, get to know awesome projects & show what you are working on? 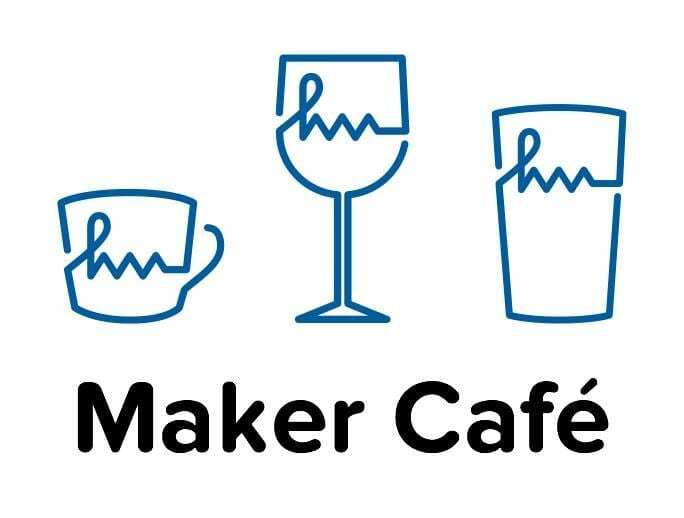 Then visit the Maker Café on the first Thursday of the month! This first meetup of the year is about maker resolutions: Get on the stage and tell what you are going to make this year. The meetup is in the Catwalk Room at freshly opened Bazaar of Ideas. It’s an open agenda, when you want to present something there are 10 minute slots to present and discuss. • … YOU! … Leave a comment on the meetup page to tell your topic. Drinks are available at the Bazaar bar (own expense). You can eat in the Bazaar before the meetup.